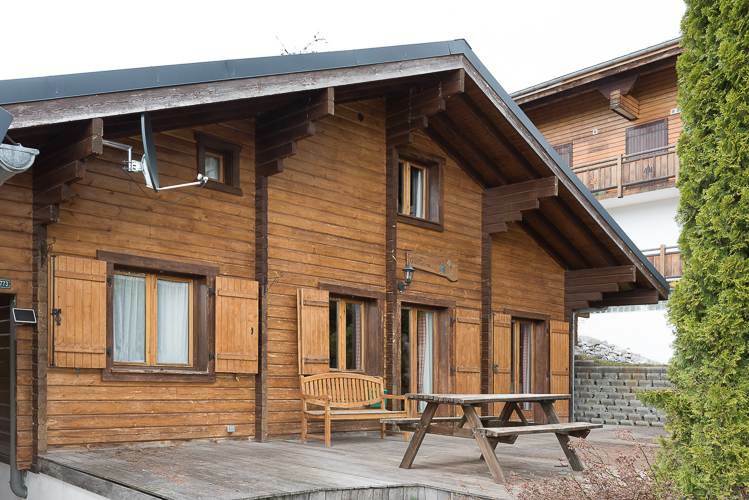 Rustic Chalet. 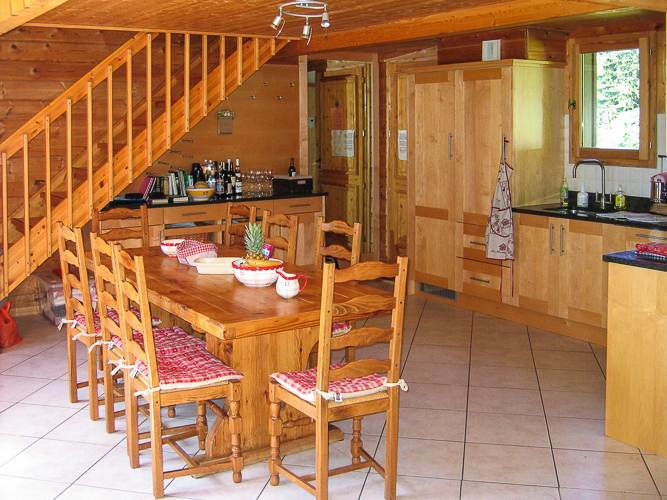 Ski back route. 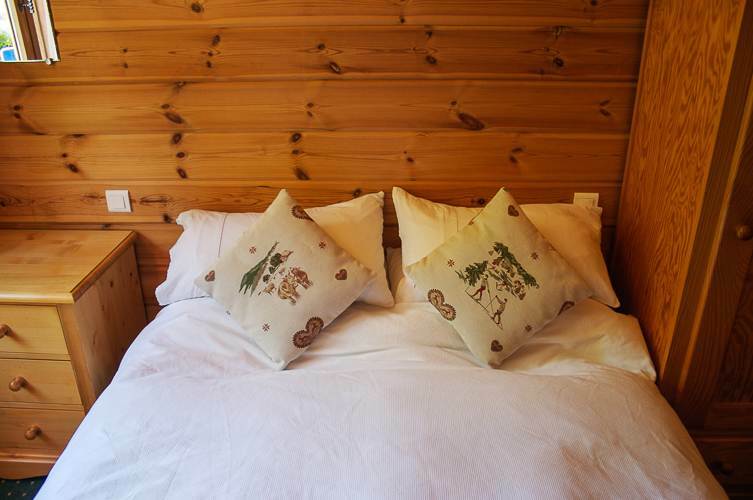 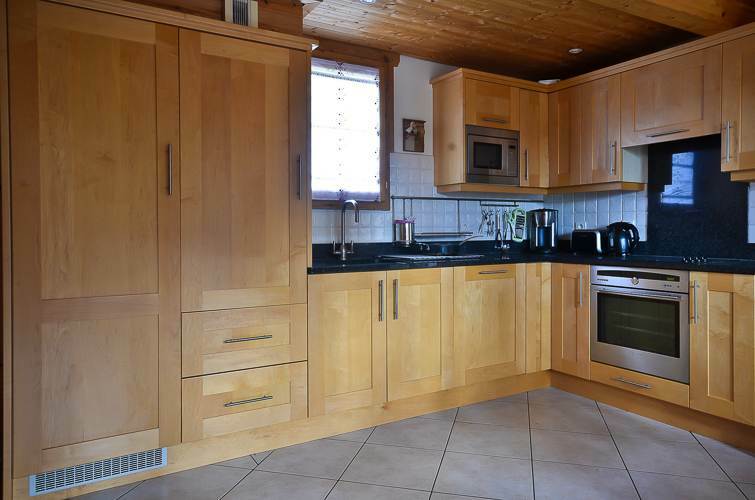 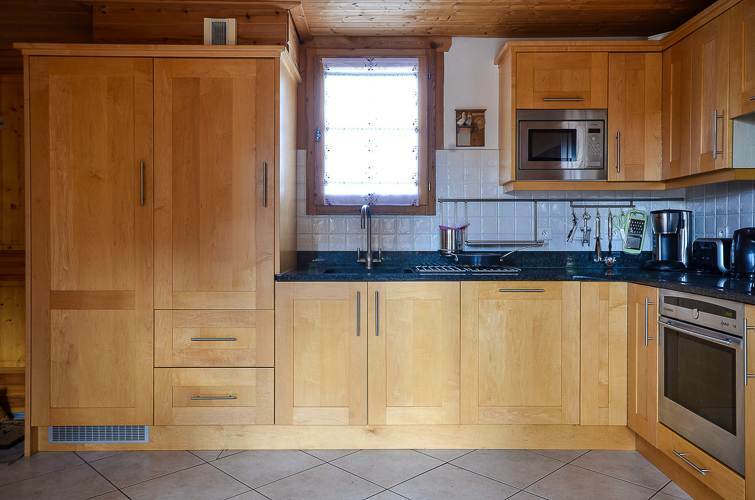 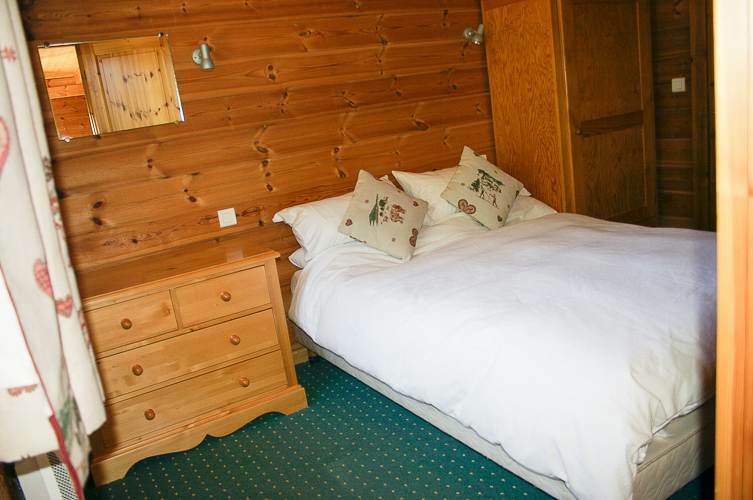 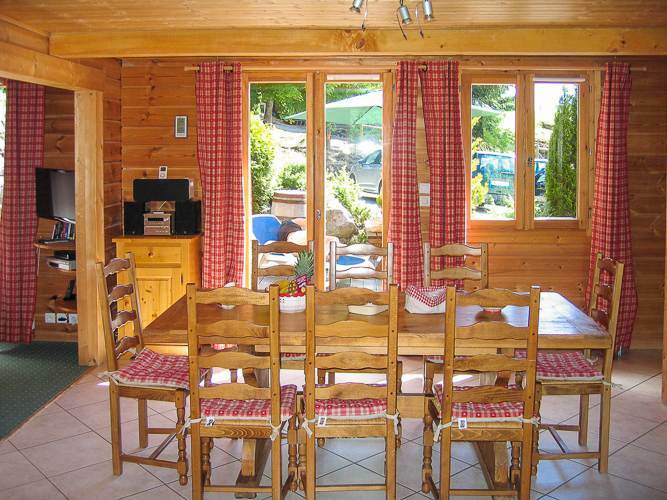 This is a lovely 4 bedroom Chalet which very comfortably sleeps up to 8/10 people. 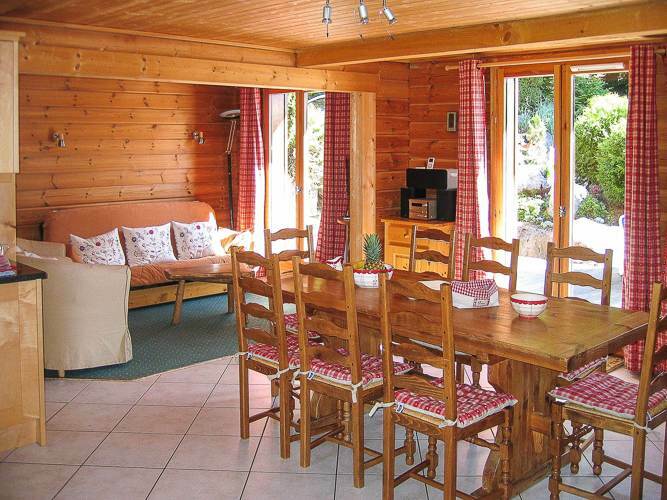 The chalet is located in an excellent position on a private road just off the Route des Chavannes. 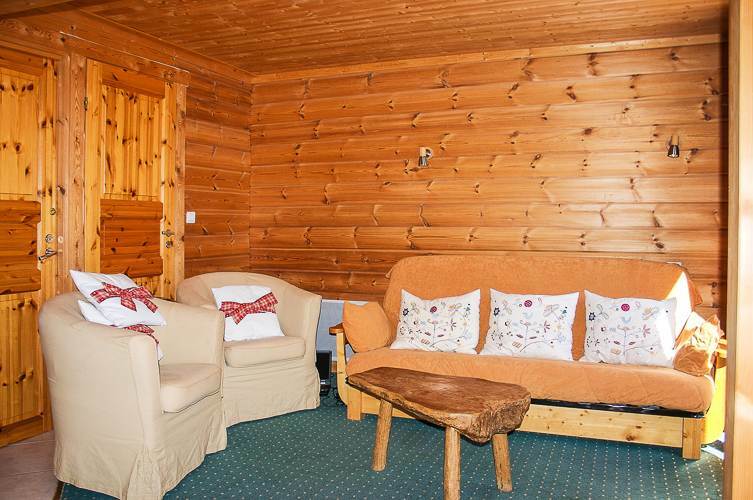 The bus stops outside the door although you can usually ski back to within a few metres and its just a 10 minute walk to the piste and ski lifts. 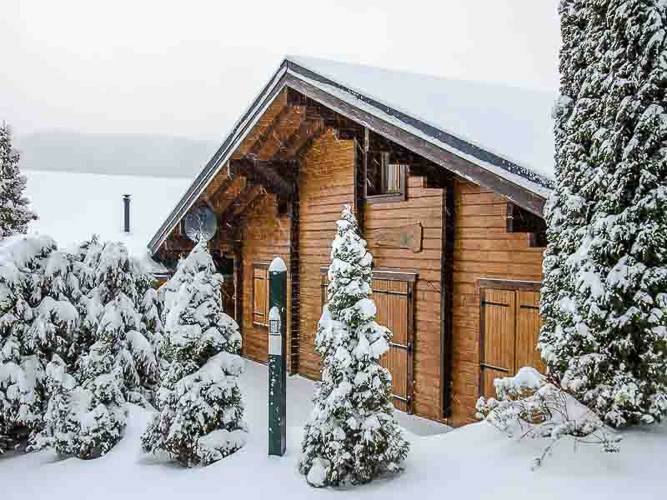 You can usually ski back to within a few yards - the Les Folliets ski lift is less than a 10 minute walk in ski boots. 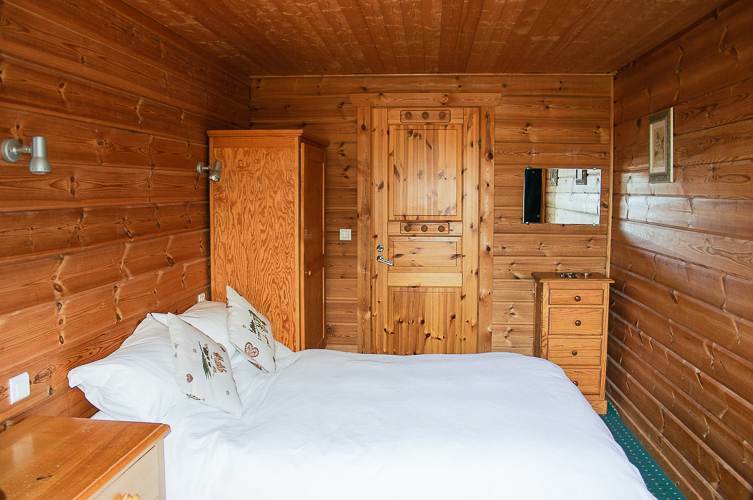 The bus stop is at the end of the drive – the video – opposite – shows the journey by bus from Chalet Hastings, taking the bus to the Les Folliets ski lift and then skiing back to your chalet.